The last 2 decades have seen enormous strides in our understanding of the biological, genetic and clinical basis of the peripheral nerve disorders. This remains a difficult area for most practitioners. 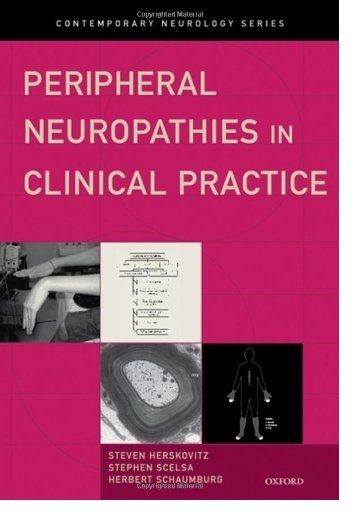 This text combines a thorough review of the neurologic literature with clinical experience in presenting a comprehensive yet concise and readable approach to the understanding, evaluation and management of these disorders. All practitioners seeing these patients, as well as all trainees in Neurology and related fields, should find this a useful, approachable initial resource.